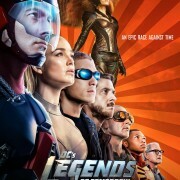 DC’s Legends of Tomorrow Season 3 Poster Art! 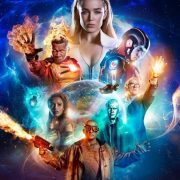 New DC’s Legends of Tomorrow Season 3 “poster” artwork has arrived! 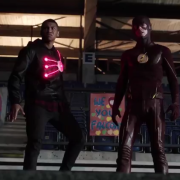 Today’s Character Spotlight Video: Firestorm! 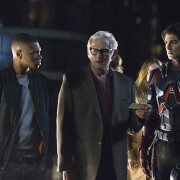 Today’s Legends of Tomorrow character spotlight video focuses on Firestorm. 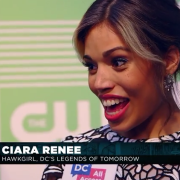 A CW trailer for The Flash seems to have given away who Franz Drameh is playing on DC’s Legends of Tomorrow. 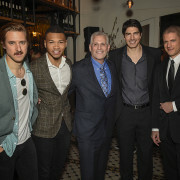 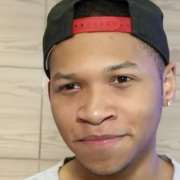 There’s a leak coming from actor Franz Drameh on Legends of Tomorrow.